The HHC offers a variety of avenues to support the hiking and running trails of Indiana. If you are interested in volunteering your time or skills, check out our Volunteers page. You can read there about our mailing list which provides volunteers specific information on each upcoming “3rd Saturday” trail work day. No experience is needed! But if trail work does not appeal to you, there are many other opportunities on that page which span a wide variety of work and interest. If you become a member of HHC, you will receive our quarterly Trailhead newsletter, and other updates on upcoming work days or other events. The HHC uses funds to support its mission of trail building and maintenance. Financial support goes toward the purchase of tools, equipment, bridge or step materials, land, easements, and other supplies and services needed to build and maintain trails. We also need funds to support our mission of promoting and increasing the use of natural trails. These funds go toward our toll-free phone number, post office box, brochures, the run/walk events, and maps. While we work to minimize administrative costs, we do have necessary expenses which support the infrastructure of the organization such as printing, website, document archive and back-up, financial accounting, etc. Because of our all-volunteer staff, the HHC is able to keep administrative costs very low – less than 10% of total expenses. The HHC is more than an organization – it is also a diverse group of friends from many different backgrounds who come together with the common goal to support the trails they love to hike or run. Our annual membership meeting in March is a great way to meet and get to know the heart of our organization, which are its volunteers, members, and general supporters. 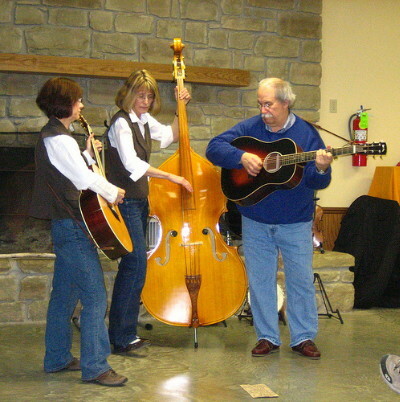 In addition to providing financial and progress updates, we also hike, hold a pitch-in, and may have a local Indiana band for evening entertainment. We are always welcoming and appreciative of new supporters! If you would like more information, email us or give us a call at 1-855-812-HIKE . HHC holds two run/walk events each year, to promote the use and enjoyment of natural surface trails. Check out our Races page to learn more or sign-up!